If we are live, we will be right here! 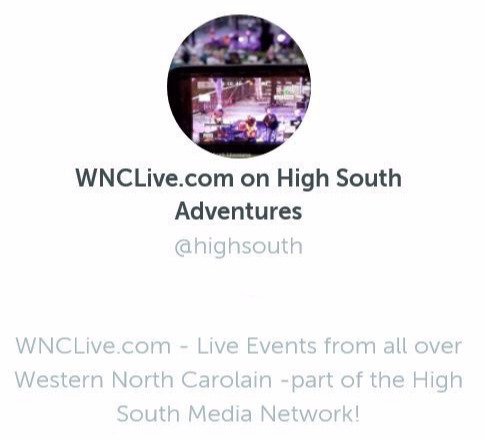 If we are live on Periscope, the blue High South button will be RED!! Go there immediatly! 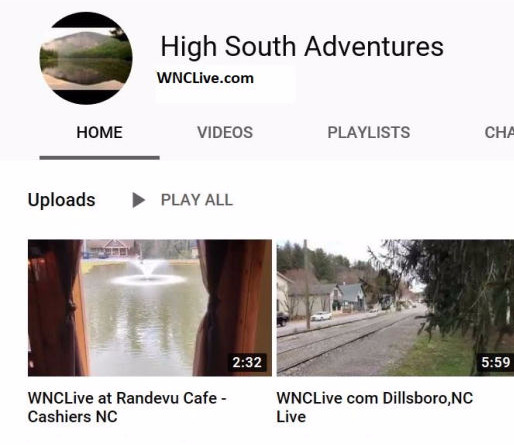 Check our High South Adventures YouTube Channel for more live and recorded videos and events!